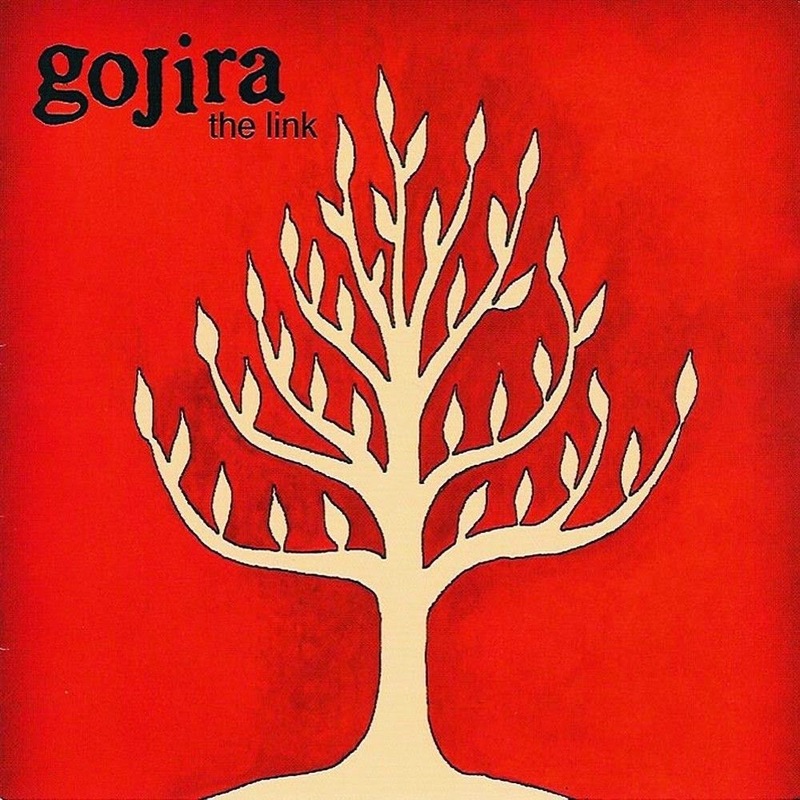 Often sounding like infants clobbering as loudly as possible on whatever pots and pans they can find in the kitchen, Gojira's The Link is repetitive, noisy, incessant and basic. The French band's second studio elements has a strong streak of individuality, striving for an uncompromising jungle fury sound, but it's not enough to compensate for a headache-inducing simplicity where the objective appears to be pounding for the sake of pounding. There are some melodic moments on the better tracks like The Link and Indians, while dreamy instrumental closer Dawn points to a more mature direction that would have been interesting to pursue further, but even it cannot escape the repetitivitis ailing the album. But for the most part The Link consists of angry blasts of cacophony, with insufficient substance to register as anything more than an unwelcome locomotive. Engineered by Laurentx Etxemendi. Mixed by Joseph Duplantier and Jean-Michel Croux.